One of our favorite things to do is let fellow photographers know about ways to make money doing what we love. There's just nothing more rewarding than turning your passion into profits and when we find something that works, we like to let all of our friends and colleagues know. 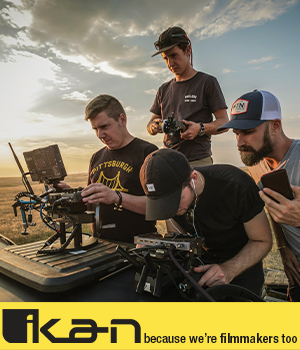 We've already introduced you to KeepSnap and many of you are already taking advantage of the opportunities they provide for any photographer, from rank amateur to seasoned pro, to make more money with their photos, while doing less of the work. If you haven't checked it out yet, you owe it to yourself to take a serious look at their unique approach that lets you take photos of people everywhere you go and sell them easily from your personal online galleries. They've taken most of the work out of the promotion and selling, so you can concentrate on creating those awesome images that sell. 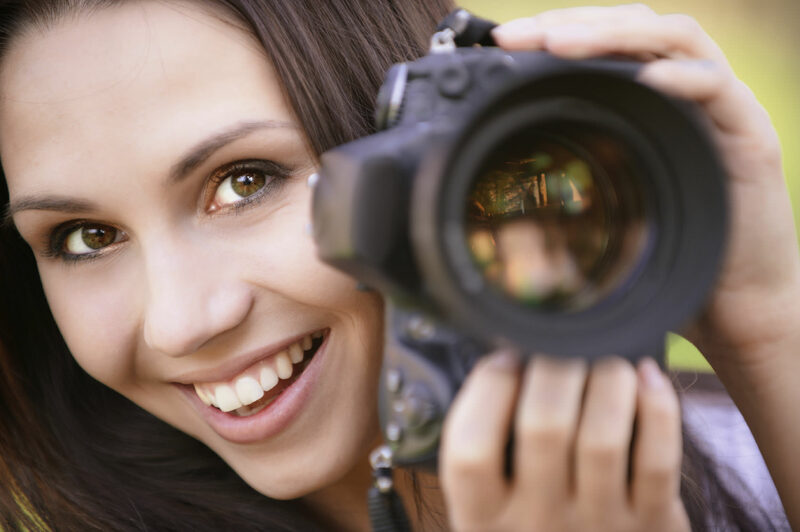 The KeepSnap Directory of Photographers was already a great way for potential clients to find photographers in their area or the area they'll be visiting. Now, those potential customers can also search for you by name, so when you say, “Look me up on KeepSnap,” they're even more certain to find your profile. Another improvement to the Directory includes an automated search of a visitor's city as soon as they access the directory page. This saves them time and increases your chances of being found! If you meet their criteria, specifically having five to ten photos uploaded for each of the genres you work in, you'll have a personal page for those styles that's promoted according to city and photography style. This increases your chances of being found by potential clients using the search engines to find photographers in their areas. Profiles can now be automatically linked to Facebook and Twitter accounts. That means you can promote your KeepSnap profile on these networks with almost no effort. Of course, you can still enter your phone number on your profile, and that just got easier, too. I hate clutter and I love it when a business makes the effort to make navigating their websites easier for their members and the general public. The KeepSnap crew just did some minor renovations in that area to remove distractions and make getting around easier for their visitors and users. KeepSnap is assuring its members that this is just the beginning of their upgrades and improvements and given their recent history, I think we've got a lot to look forward to. I don't know about you, but I enjoy being a part of a community that's always looking to deliver more value to its members. Actually, it sort of reminds me of the PhotographyTalk community! If you haven't yet signed up on KeepSnap, I can't imagine what you're waiting for. If you have, be sure to log in and check out these valuable new features!